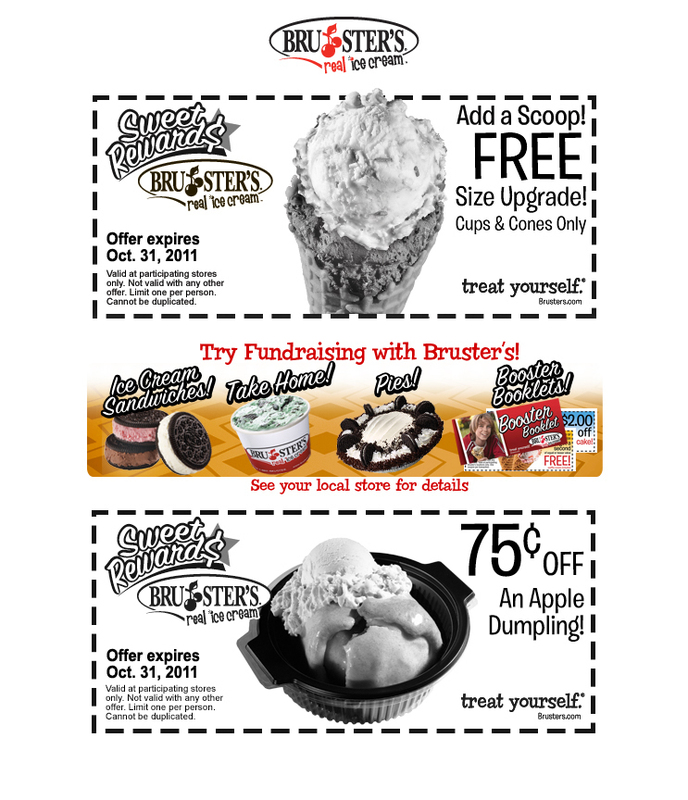 A Day Late and A Dollar Short: Bruster's - October Sweet Rewards! Printable Coupons! 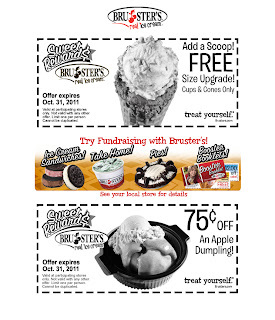 Bruster's - October Sweet Rewards! Printable Coupons! Nice to see Bruster's running some different coupons this month!